Encourage new industry and have meaningful intervention before jobs are lost. Protect the environment and the health of our city. 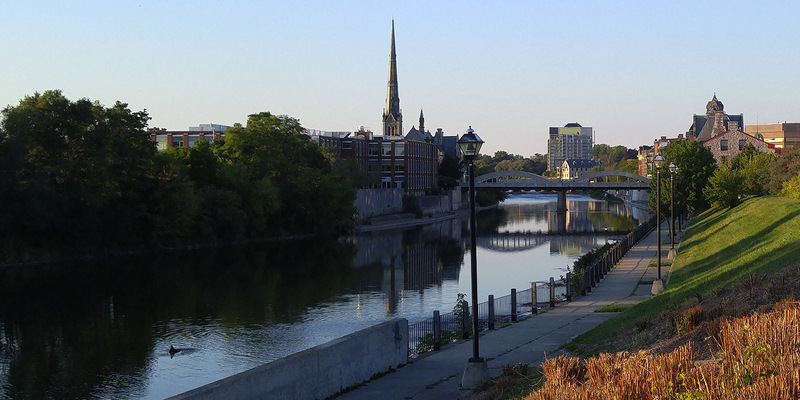 Preserve what we value most in our city, including heritage sites, and natural beauty. Keep spending in line, ensuring public input before major expenditures. Encourage arts and culture to continue to grow in Cambridge. Promote equity by ensuring that all citizens including youth, seniors, the physically challenged, and the mentally challenged are respected, represented, and given a commitment to meet their needs. Providing affordable living solutions is important to our community — from seniors, to youth, to new immigrants, to long-time residents, to those who seek affordable housing for their families. 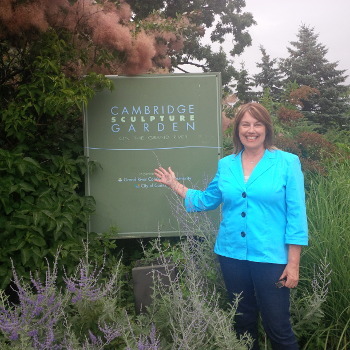 I chair the Affordable Housing Sub Committee and I am a Board member of Housing Cambridge. I am actively working on solutions to provide affordable, safe housing, for all those in need. This spring Housing Cambridge opened an affordable housing building at 175 Hespeler Rd. and are working on another project at the Satellite motel site. Community engagement empowers citizens to have a greater influence in decision making. I am a strong proponent of town hall meetings, public forums, and round tables where the community is consulted. I have had many meetings with neighbours and at city hall discussing issues which concern us all, such as the Cambridge West development, the opioids crisis, and climate change. Maintaining and improving our aging infrastructure is a vital role for municipal government. Everyone agrees this must be done, however timing and scheduling are very important. We need to be sensitive to residents’ needs during construction to ensure as little disruption as possible. During the fall and winter the leaf and snow removals need to be timely. I understand the necessity of using less salt on our roads to maintain the integrity of the road and to protect our ground water which is the source of our drinking water. The balance between safety and environment is one I work to maintain. Speeding cars and lack of sidewalks are two of the most common complaints in Ward 5. We have initiated traffic calming measures on many streets. New sidewalks on Berkeley, Blair, and Salisbury have increased safety for children walking to school. I am listening to our constituents regarding safety measures in our neighbourhoods, from parking, to lighting, to accessibility. Recently I worked with our heritage, accessibility, and neighbourhood committees to reach a compromise acceptable to all on the reconstruction of Blair Rd. I want to implement more recreation and mentorship programs for youth by supporting the YWCA‘s girls’ drop in-centre and the new Teen Den in the Old Post Office Idea Exchange. I will continue to work effectively on behalf of all Ward 5 residents.